A New Standard of Living. Discover Hanover Oak Hill, a brand new luxury apartment community located in southwest Austin offering downtown access and spectacular hill country views. 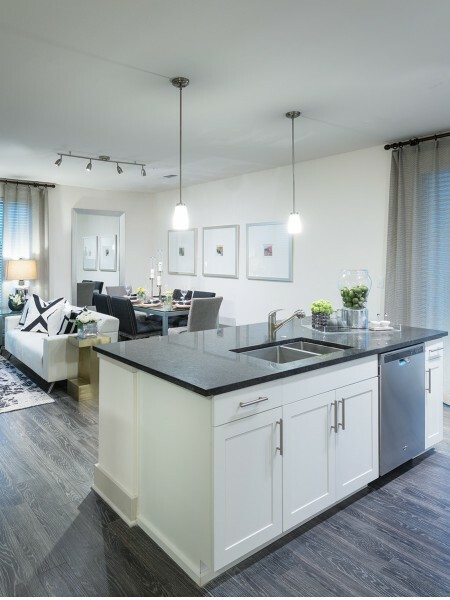 Our stunning one-, two-, and three-bedroom homes will feature ultra-fine touches such as frameless cabinets, stone countertops, and stainless steel appliances. Enjoy abundant living spaces including 9’ soaring ceilings, designer spa-like bathrooms with framed mirrors, garden tub with tile surround, and natural stone countertops. Residents of Hanover Oak Hill will also enjoy exclusive access to a private movie theatre, WiFi club, state-of-the-art TechnoGym fitness center, and refreshing resort-style pool, and designated outdoor grilling and dining areas. The southwest Austin area is home to some of Austin’s most unique activities and pristine outdoors, all within reach of your new home at Hanover Oak Hill. Pets may be permitted with an additional fee; dogs are restricted by breed. Dog breeds not permitted are Staffordshire Bull Terriers, Dobermans, Rottweillers, Chow Chows, Pit Bull Terriers and any mixes thereof. Residents with a pet 1-25 lbs. will pay a $200 pet deposit, $200 upfront pet fee and $20 per month pet rent. Residents with a pet over 25 lbs. will pay a $300 pet deposit, $300 upfront pet fee and $20 per month pet rent. Resident must sign a separate Animal Addendum and provide a copy of the pet's veterinarian records, including weight, and a picture of the pet, prior to approval. No more than two pets allowed per apartment. Pet fees are on a per pet basis. Pet policies and guidelines are strictly enforced.  Hanover Oak Hill is a smoke-free community.